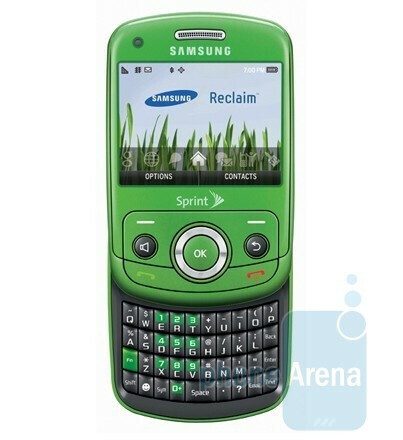 Sprint is a champion of the green cause in the States - its wide-ranging efforts in that direction have been recognized by various studies and rankings. 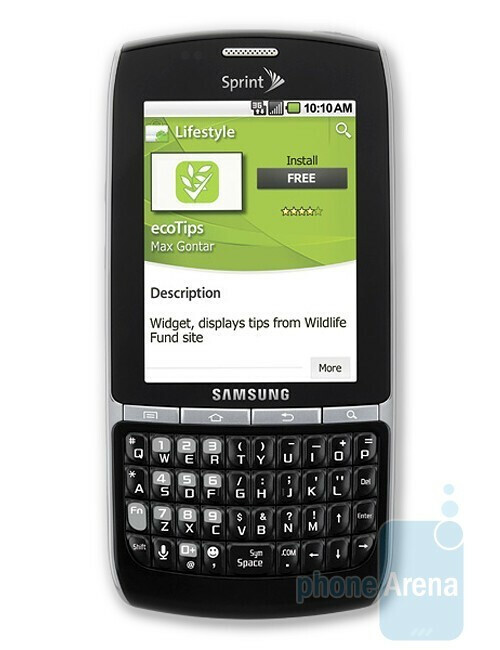 The carrier's commitment to make the States a more eco-friendly place to live is emphasized by its programs - Sprint Buyback and Sprint Project Connect - as well as its long-term environmentally-driven goals and the "green" phones, which have been part of its lineup in one point or another: the Samsung Reclaim, LG Remarq, Samsung Restore and the newly-launched Samsung Replenish. All this has led Newsweek to rank the third-largest US carrier at number 6 among the top 500 publicly traded companies in the US in its annual "Green Rankings" in 2010 (the only telecom company in the top 50). 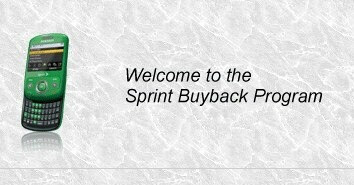 So, let's take a look at the Sprint Buyback program, which provides you with the chance to trade-in your device. As it's for a good cause, the carrier accepts gadgets from various telecom providers, various manufacturers and in all conditions (click here for the eligible device list). In return, you receive Sprint credit, which ranges from $5 to $300, depending on what mechanical goodie you have traded-in. For its part, Sprint uses some of the most modern recycling programs to ensure that the gadgets in its Buyback program stay away from the landfills. Even if you are not a "green person", this is a win-win situation - you add some bucks to your Sprint account and contribute to landfill taxes' reduction. But it's not about that really, is it? It's not even about recycling. 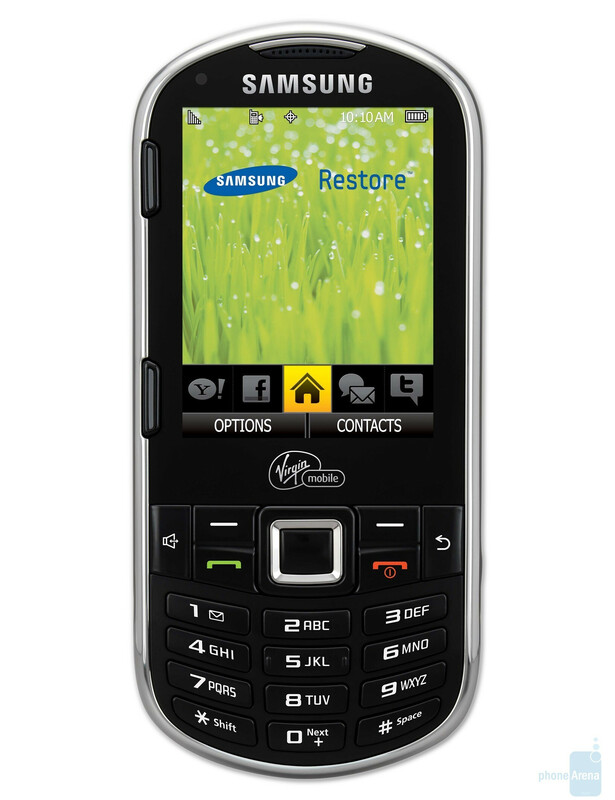 It's about the reuse of existing materials (just an interesting fact - more than 90% of the devices that Sprint collected in 2009 were reused rather than recycled). 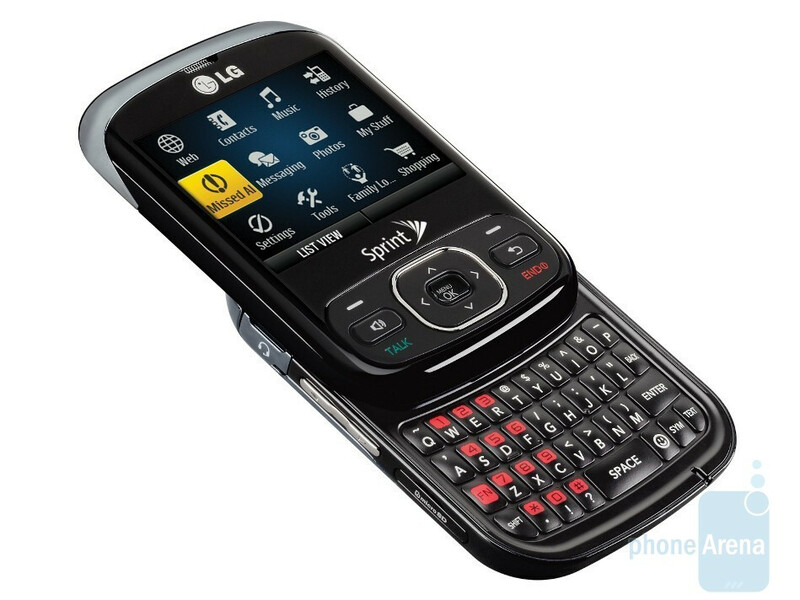 As phones and wireless equipments are made of copper, metals and plastics, Sprint's Buyback program is devoted to the use of these materials for the creation of jewelry, electronics, furniture, car parts, plastic containers and more. 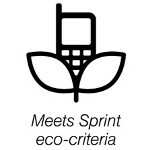 Even if your wireless goodies don't qualify for the Sprint Buyback program, you can still donate them to a good cause - say welcome to Sprint's other eco-friendly program, which is dubbed Project Connect. It not only keeps our wireless equipment away from the landfills, but also redirects the funds gathered from them to Sprint's 4NetSafety program. 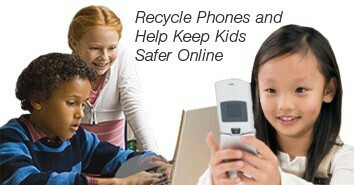 The goal of this project is to "promote free Internet safety resources for kids, parents and educators". All your wireless phones, batteries, accessories and data cards are eligible for this program and welcomed. To reduce its greenhouse gas emissions by 15 percent by 2017. To secure 10 percent of its energy from renewable sources by 2017. To recycle 50 percent of its operational waste from its commercial facilities by 2017. To send for reuse or recycle 95 percent of its Network and IT e-waste by 2017. To ensure that 90 percent of its suppliers comply with its environmental standards by 2017. To achieve a 90 percent device collection rate (measured as the number of total devices collected divided by the number of devices sold), by 2017. We don't know about you, but it seems to us that Sprint's reputation as the most eco-friendly carrier in the US is well-deserved. Moreover, it seems firmly focused on expanding its environmental goals, which means it might as well continue to be the "greenest" US carrier in the foreseeable future. Be interested to know if any of the other carriers ranked in the list at all. I thought T-Mobile had had some concern in this area in the past as well, and were in the top list for Ethical companies (obviously very different from environmentally friendly companies).